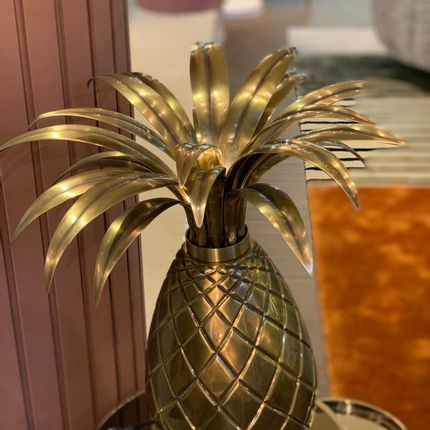 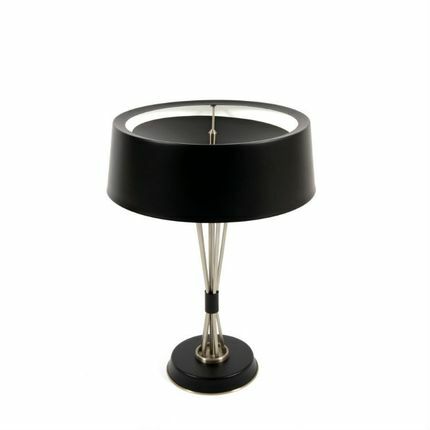 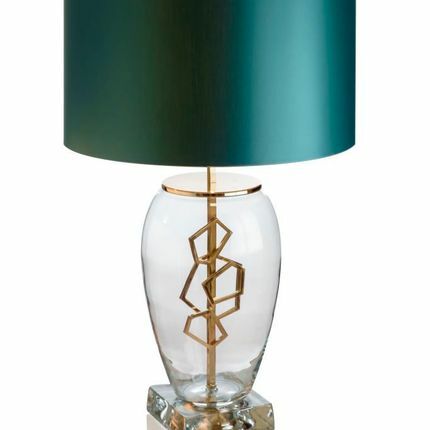 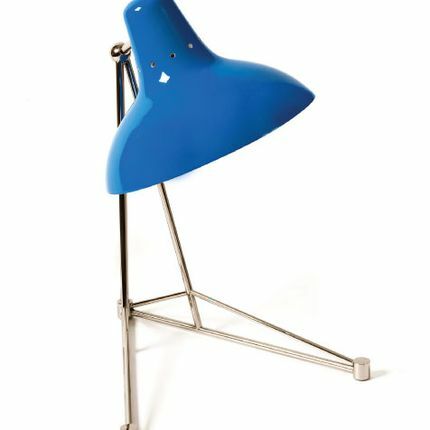 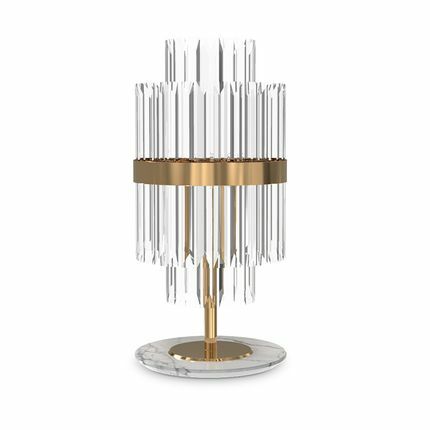 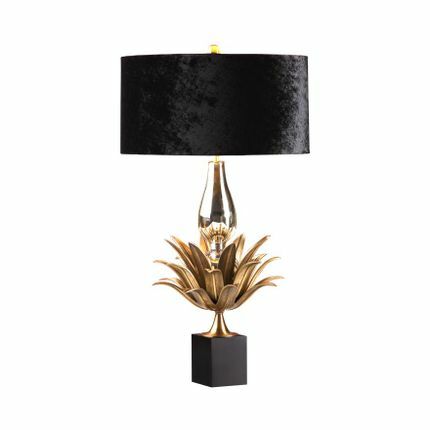 The Liberty Table Lamps is born from a collection that has never ceased to inspire us. 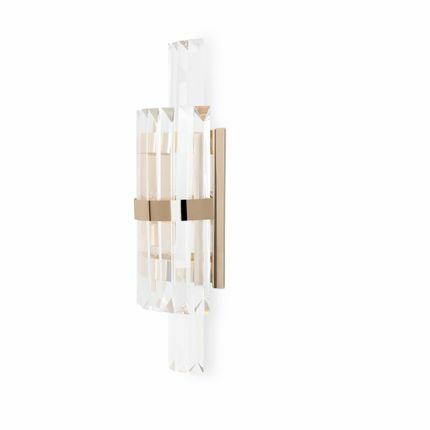 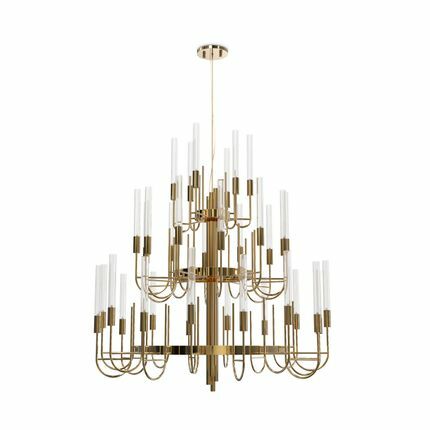 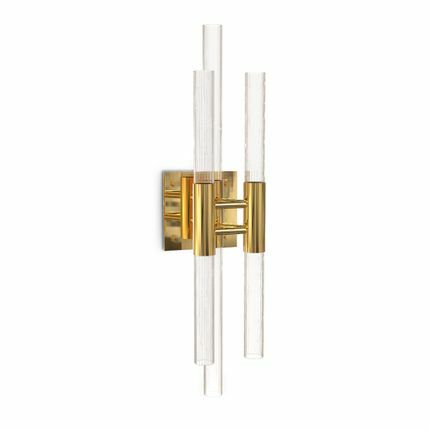 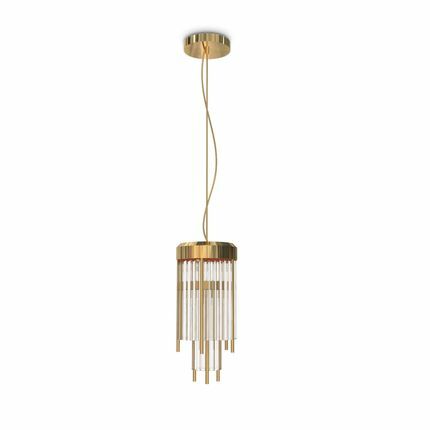 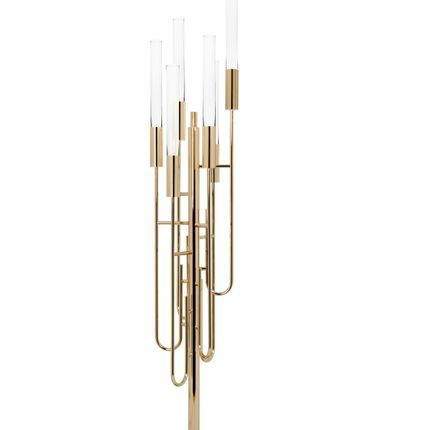 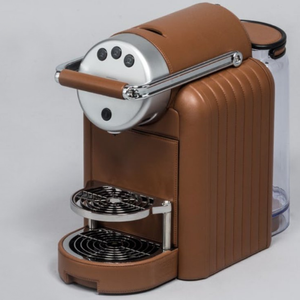 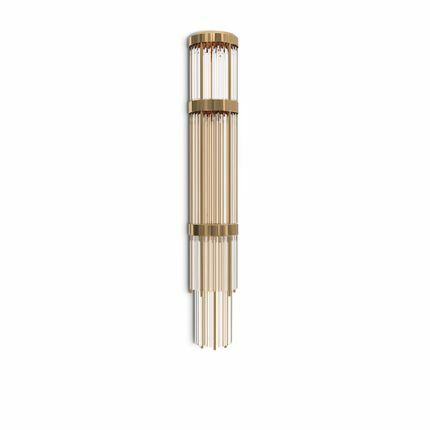 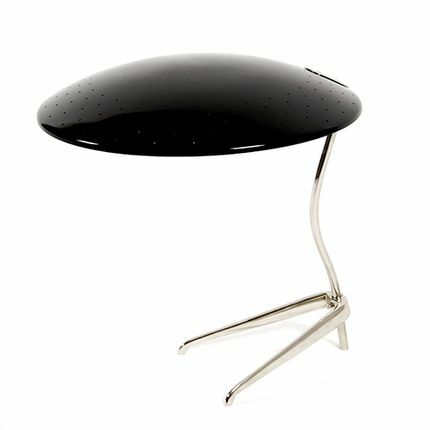 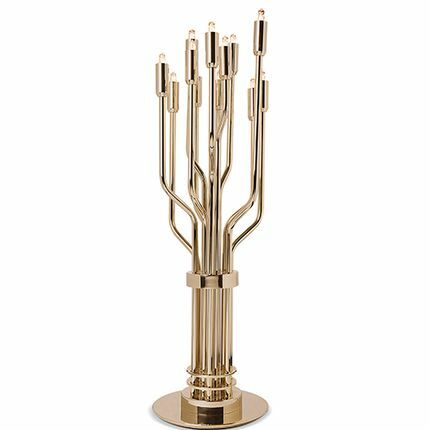 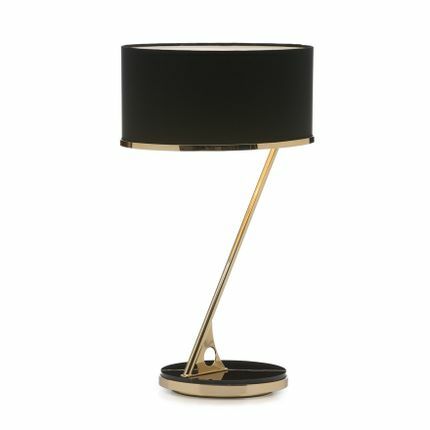 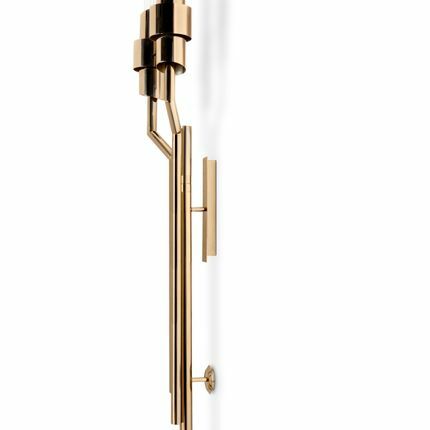 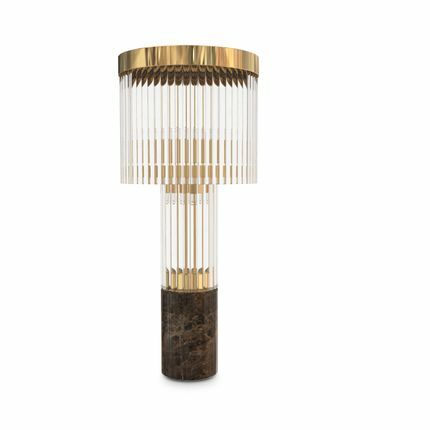 Likewise, LUXXU wants you to be inspired by this elegant piece, designed to give a subtill yet inescapable richness to any room. 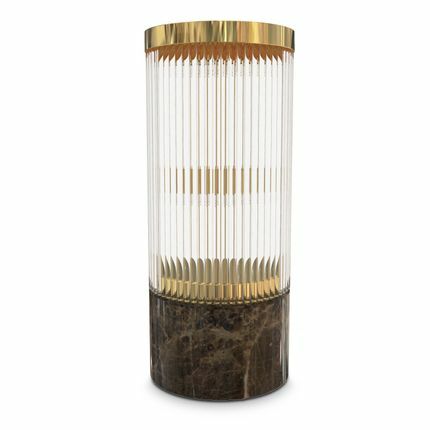 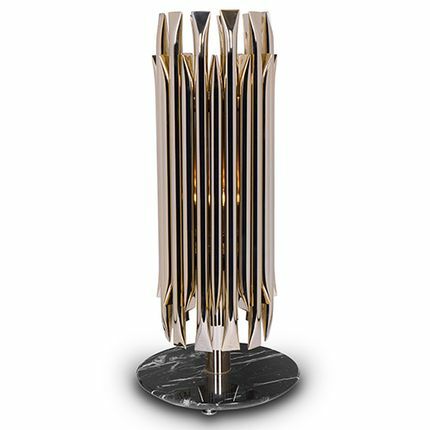 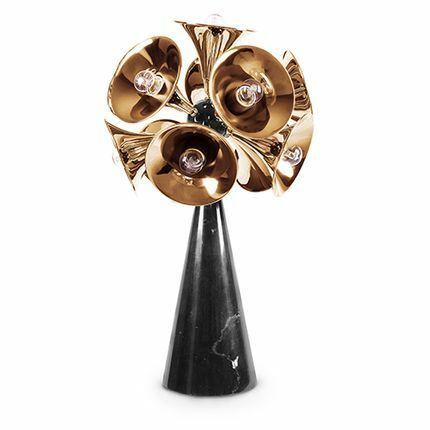 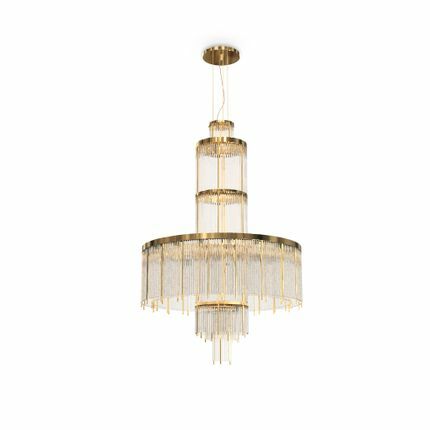 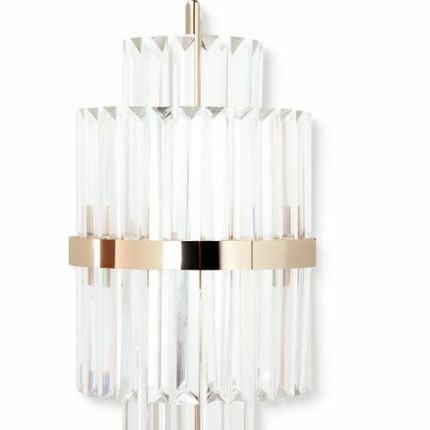 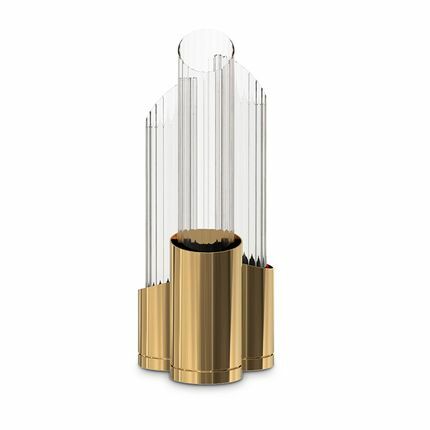 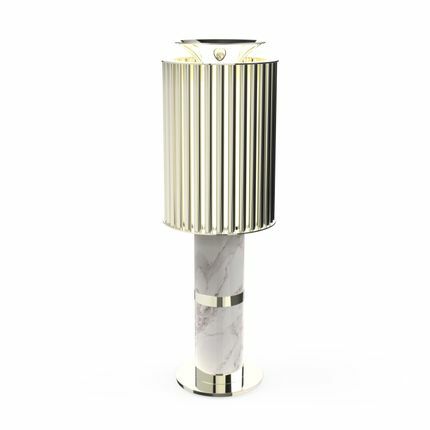 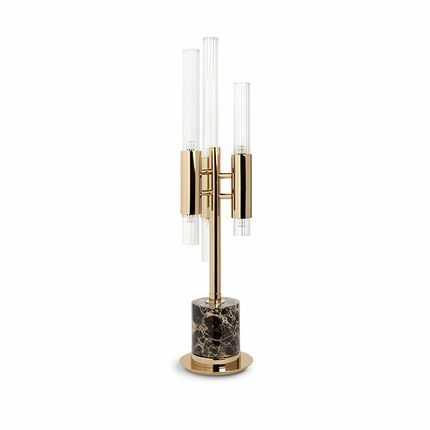 This highly detailed combination of brass and crystal glass with marble creates a sublime piece of design.